The importance of having an effective exhibition stand can’t be underestimated. It’s the place where your clients and prospects get to know your business, products and sales team – consequently, it’s important to make the most of the opportunity! 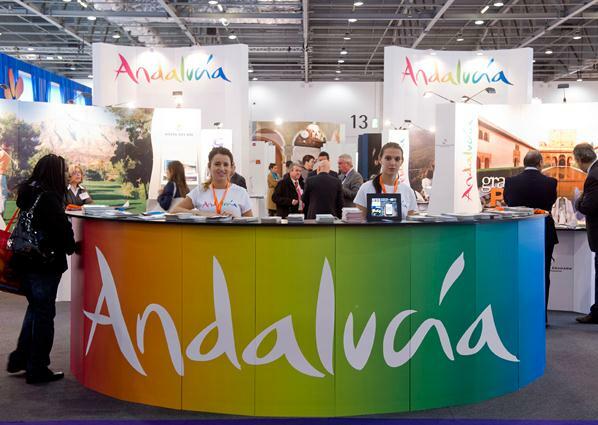 Here at 200m2 we provide a range of exhibition services aimed at getting the most out of events and exhibitions. So why do exhibition stands matter? Here’s our top five most important reasons! Exhibition stands define a company and convey important messages about the brand, so make sure your main products are clearly stated and prominently placed. A confused or untidy stand does not inspire confidence or help to increase sales! Your exhibition stand is the main place to meet prospects and build relationships, so you need to make it warm, welcoming and business like. Invest in comfortable seating areas and arm your sales staff with the information they need to close deals! Your display stand needs to have clear information about benefits, costs and return on investment. Large images and graphics will catch the eye and help sell your product or service. Plan your exhibition stand design from the point of view of those attending the show. This means that if you are attending events in different countries your messages may need to have a different focus. It is important to stress your unique selling points – the things that make your business stand out. It might be the experience you have in the industry, how well you know the country or your experience in a particular sector. Whatever it is, hammer it home in as many ways as possible. For international companies, it is vital that you take your brand to different countries around the world. 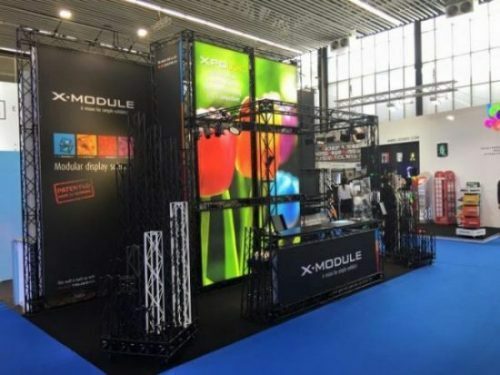 Modular exhibition stands can be used time and time again, so provide great value for money. Modular stands are often the best option as they are designed to slot together to fit different floor sizes and restrictions. 200m2 offers a range of exhibition services, from initial briefing to stand design, delivery and installation. We also ship stands internationally. So not give us a call on 020 333 200 92 to see how we can help with your next show! Previous Previous post: Exhibition Stand Technology! Next Next post: Best Exhibition Giveaways!